As believers, our mission in life hangs on Jesus’ parting words—His great commis­sioning of us to go (Matthew 28:18-20). That’s the clarion call on our lives. Yet for each of us, and each of our churches, too, that going looks a bit different. We smooth out different route maps, invite different companions to join us and make different stops along the way. Our churches simply look different, and we can rejoice in that. 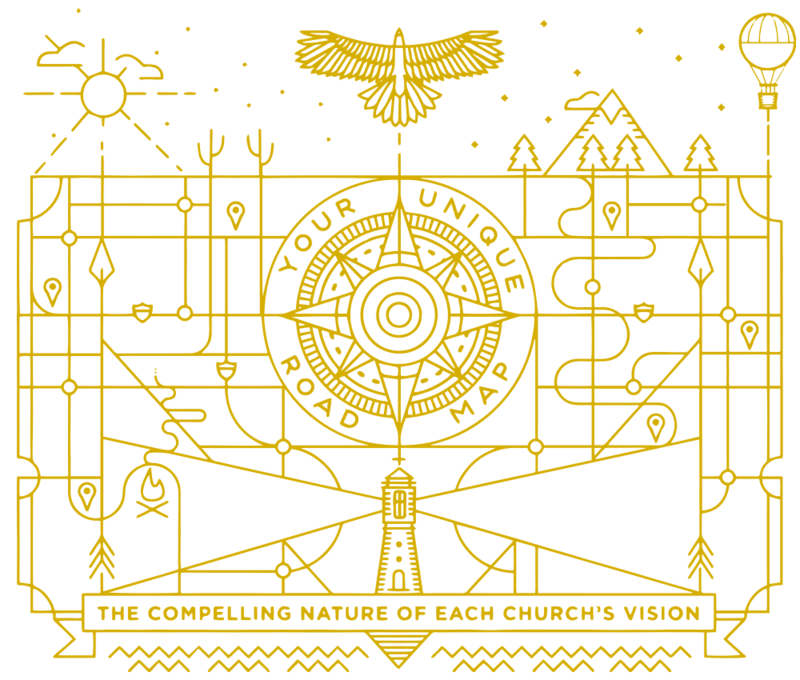 What makes us unique is each individual church’s vision—what we are asking God for, in faith, to fulfill our mission within the context of our congregation and our community. Let this issue spark conversation among your leadership team and your congregation about how God has uniquely positioned you and filled you with passion for His Great Commission. Next Article Is This the Crowning Day?